John Vanderwyst was born and raised in St Thomas and is a Health and Safety professional with over 20 years’ experience in the safety industry. 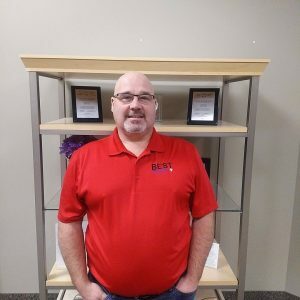 He started his health and safety career while employed at Sterling Trucks and has a reputation as a highly professional, knowledgeable and approachable safety consultant with a real ability to connect with the people he works with. John has provided safety consultation to a variety of environments from large infrastructure, small family business, construction sites, retail establishments as well as mining sites. He is able to bring his expertise to companies and assist in working towards developing and achieving their safety goals and objectives. 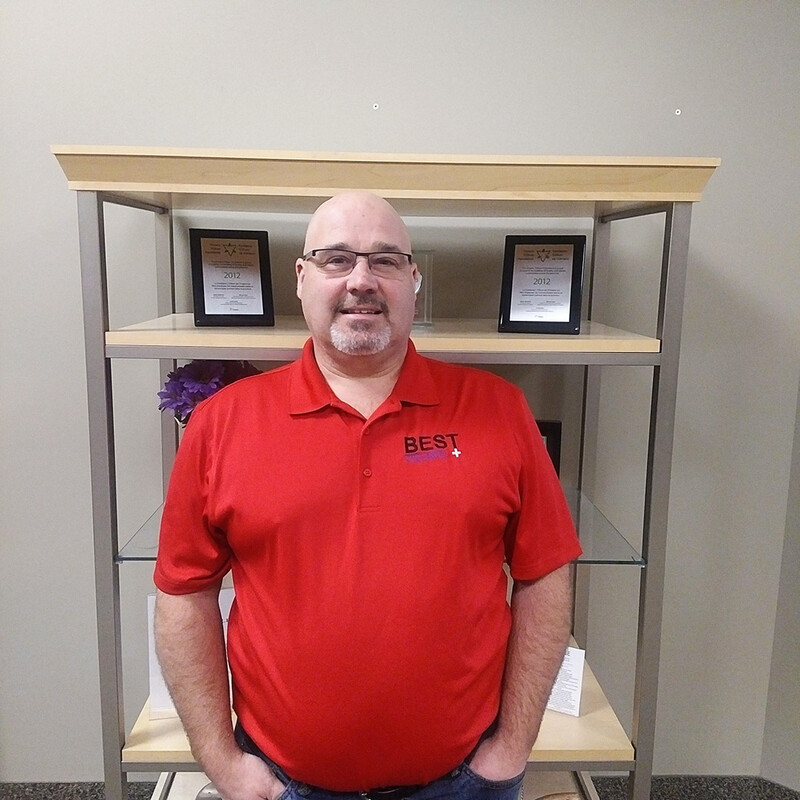 He has a strong background and has taught numerous courses over the years and continues to provide exceptional safety training and education to all levels. John will work with you and your employees on all aspects of safety from developing and implementing a safety program for the first time to fine-tuning your existing program to ensure it meets the needs of your company. John is a board member with the Canadian Society of Safety Engineering local London chapter.